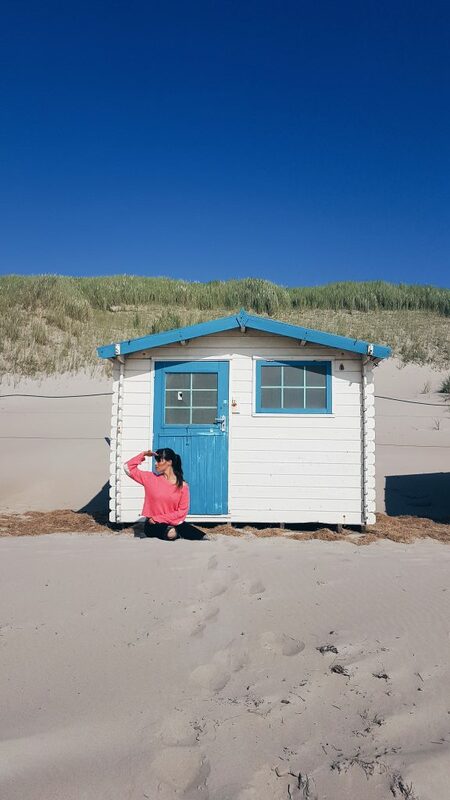 Last week, I visited Texel island (the Dutch Ibiza of the North), to get a preview of the Beach Food Festival. 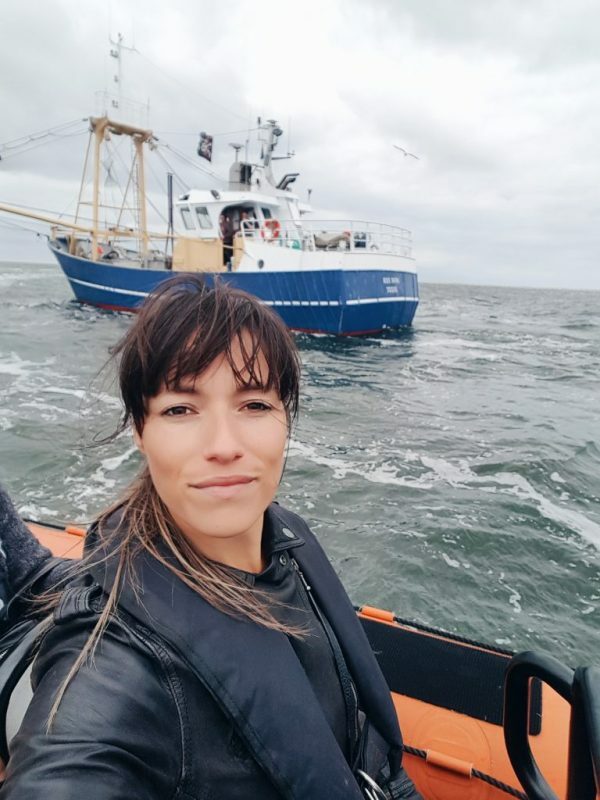 I arrived in style by a Bruuzer Texel, which is a speedboat that flies across the water with speeds up to 80km per hour! And if this was only a teaser, they have something in store for you, when the the actual event is happening this summer! 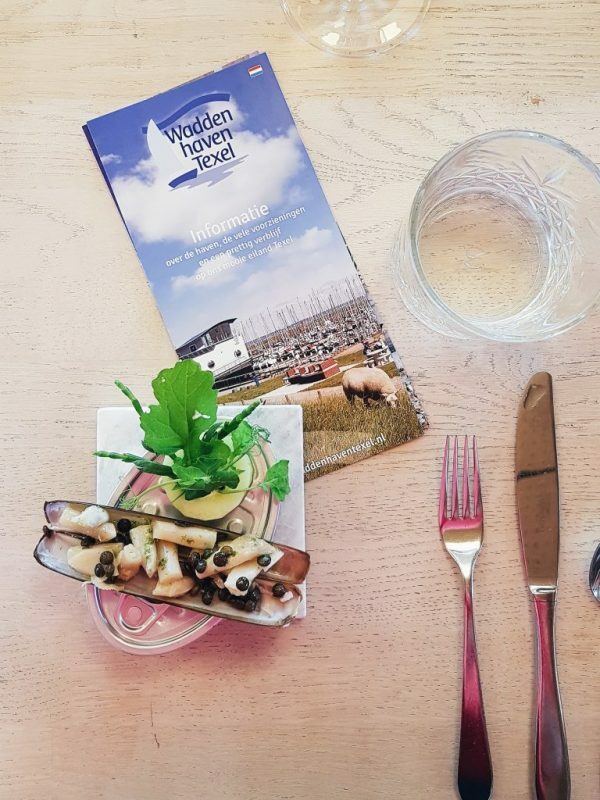 On Friday the 20th until Sunday the 22nd of July, the Wadden Haven on Texel will be transformed into a foodie’s festival dream. 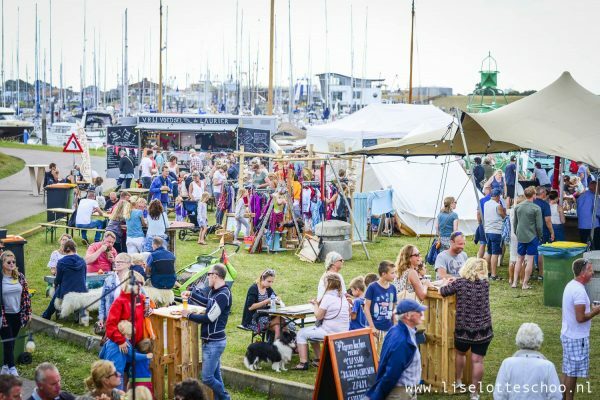 The 3 day festival focusses on sustainability, local food and local trade. 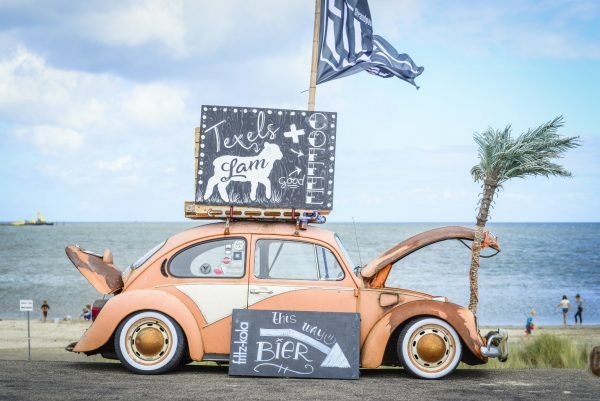 It’s the 3rd edition for the Beach Food Festival that saw 12.000 visitors last year. The Bruuzer Texel certainly woke me up! Sustainability is very important at the festival. Besides that all ingredients must be local or organic, all the plates and cutlery are bio-degradable. 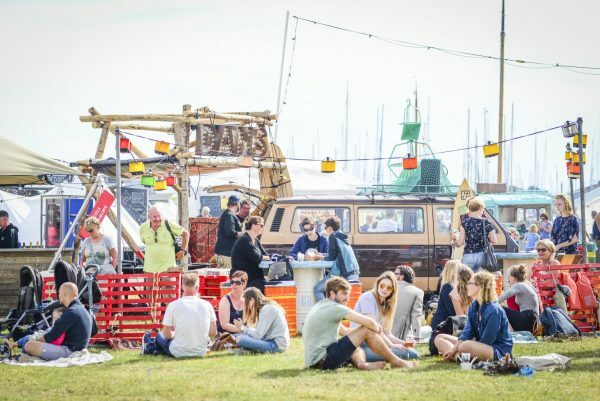 Electricity is minimised by the foodtrucks and the festival ends in the evening, so no extra lights need to be in use. 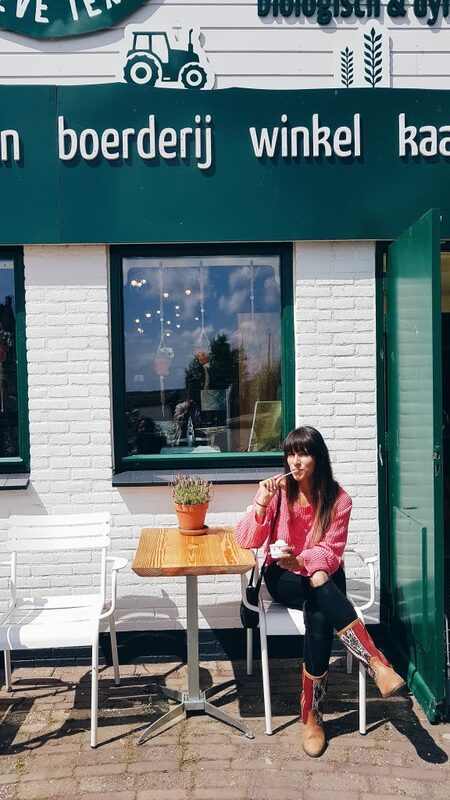 Because Texel is an island, many people use their bicycle to get to the festival and visitors from outside the island come by bus or foot. As previously mentioned above, all participants must serve at least one vegetarian dish on their menu and vegetarian food is highly encouraged. So take a pen and write down the dates, this July, we might see you at Beach Food Festival!